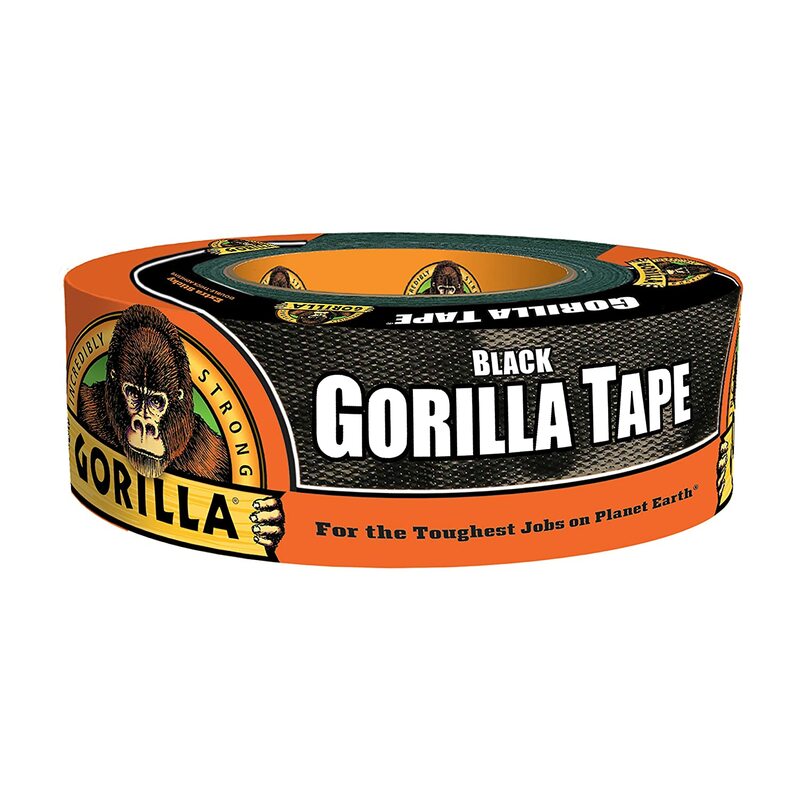 With all the respect to the two brands in question here, I truly believe that my preferred one will be the Gorilla tape. This tape is simply in a class by itself. Durability wise it is with no dought the best option over the two in question, just holding it in hand gives you the assurance that it is a thicker material that will hold stronger for you. When I want reliability and true multipurpose my experience shows that I need to go with the ape. For me, the glue masters from Gorilla have done it again. Note: For some specific uses (like holding cables and replacing a bra) the Gaffer have no competition. These factors are definitely the most important one when assessing a good tape. You want it to hold, you need to be sure that there is some killer glue behind it. Durability – My kids’ clear tape might be able to hold the windows covers in the wind for few seconds but this is not what important, holding a roof patch for two seasons (I know, I know… ) is what I’m looking for. this is a working tool and I hate working for my tools, I wat to be able to have what I need as smooth as possible, the easy tearing is an amazing feature that I really learned to appreciate. Holds things down and comes off clean. Being able to remove the tape without leaving any residue is a unique quality that might be mandatory to some uses. 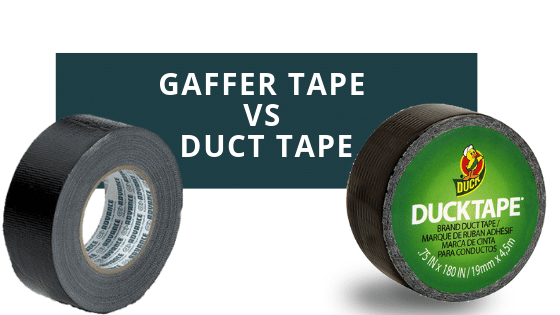 Unless you have very old paintwork or already pealing subsurface the gaff tape won’t damage the surface. The innovative revel from Kim Kardationa is hilarious and hopefully, opened new markets for the company. Together with the cable and stages industry, it seems like they have their own specialty domains. You get what you pay for. This one is probably a little pricy but with all the benefits it is surely a good investment. 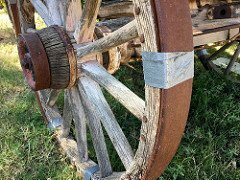 Going on an outdoors trip, being on the water or just fixing some stuff around the house you want to know that you can trust your fixes. Whether you need to hold until you get to a safe place (maybe a little hole in the kayak?) or help you fight the elements (did anyone said a chimney cover?) this all-weather shell will be there with you. Thick adhesive and tough tape which tears fairly easily. One area that you need to remember is that the Gorilla does not perform as well as expected when applied in high-temperature conditions. I would say that anywhere over 113 Fahrenheit is a bit tricky for the application. For example, if you believe that your glue will have to stay for a long time in a closed vehicle under direct sunlight then you might want to look for another solution. The glue might melt and the tape will most likely peel off. Bottom line is that this is the preferred tape money can buy. Totally worth the little bump in cost. The popular brand that also gave this industry its name hence getting a little branding advantage. I believe that for a normal day to day use they deliver a good product that will give the results. I like their attempts to shine to other than contractors, handymen, and DIY people by opening their portfolio to different colors and patterns that are truly delightful. If you are looking for a good on-t]he-budget solution then this is most likely the one for you. Well rounded qualities that will give good results for normal needs. You definitely want to look for some of the old Mythbusters episodes where they tested some of the myths, build a boat, a bridge, and a few other epic things. I think every guy should be issued a roll of duct tape for each car he owns! My method is to hold two types of tapes around: High-quality and expensive and the average. Whenever I’m in a need for tape I just choose which one of them to use. Next Next post: How to clean a mildew shower?